Magrish International has three areas of focus in executive search, recruiting and staffing : Videoconferencing, Collaboration and Information Technology. Our recruiting partners are highly experienced, connected nationally and keep a talent pool of highly qualified candidates they can contact for projects, direct to hire and staffing augmentation. We offer our clients the ability to search easily and efficiently through targeted candidates – we don’t waste your time on less than ideal matches. Our methodology helps improve your ROI dramatically. 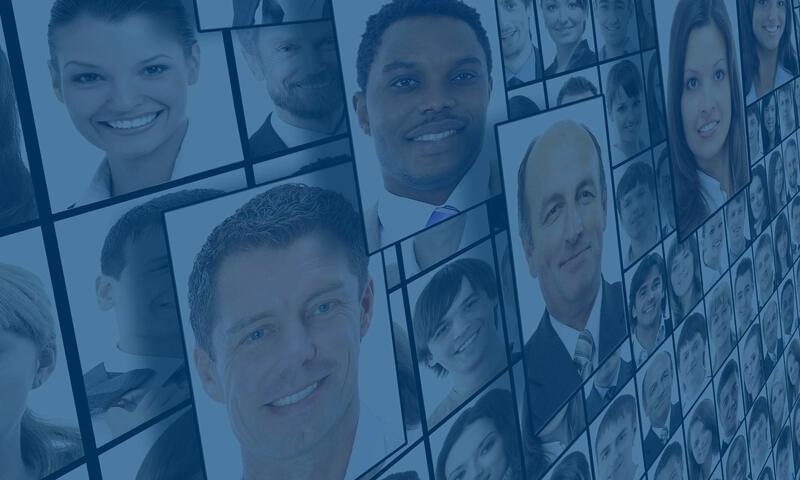 Our partners manage a recruiting network of hundreds of individuals throughout the US. We maintain an extensive network of contacts in a variety of related industries, and are considered experts in recruiting and staffing augmentation. And we network, network, network to constantly keep our pipeline of candidates full! In high growth industry sectors such as Energy and Technology, job growth has outstripped the available talent pool. Consequently, energy and technology firms often need help finding the human resources needed to fuel and support their growth. Magrish International has a comprehensive data base of human resources located throughout North America and the world. Our recruiting managers will also reach out and find the personnel needed right where they are working today as well. We improve your organization’s chances of success. Our first conversation isn’t “What do you need?” It is “Where are you going, how do you get there and what are your chances of success?”. We bring together the best talent and delivery practices to provide senior leadership and customized teams personalized to the scale, scope and schedule of your initiatives. Because we know that very often the best available talent may be employed and focused elsewhere, and may not be aware of your firm and opportunity. You can be certain that our recruiting managers will aggressively reach out and find the available and hidden human resources available within your industry. Additionally, you can be certain that we will research and validate the claims of the candidates and at your direction, can administer a battery of personality and psychological tests that can also help us determine, in advance of hiring, the candidates potential for success.